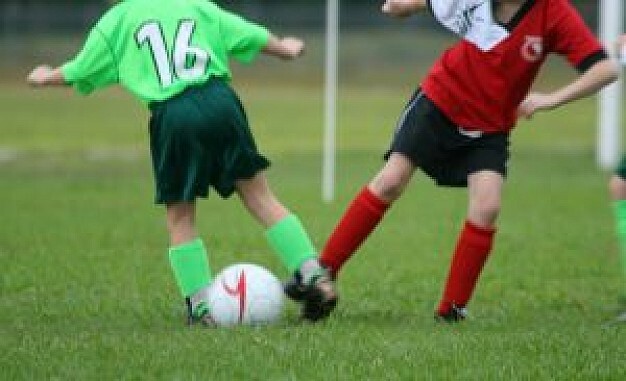 beginners classes are for four to seven year olds with previous soccer experience who are ready for more of a challenge. 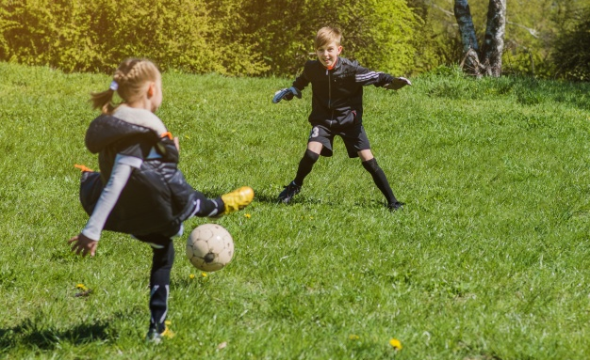 Players learn more advanced fundamental soccer skills through fun, age-appropriate and creative skill building games and have the opportunity to practice those skills in non-competitive scrimmages. Beginner classes are 50 minutes with 15-20 minutes of instruction and 20-25 minutes of non-competitive scrimmaging. Unit price for 10 session(s) (฿ 450/session).